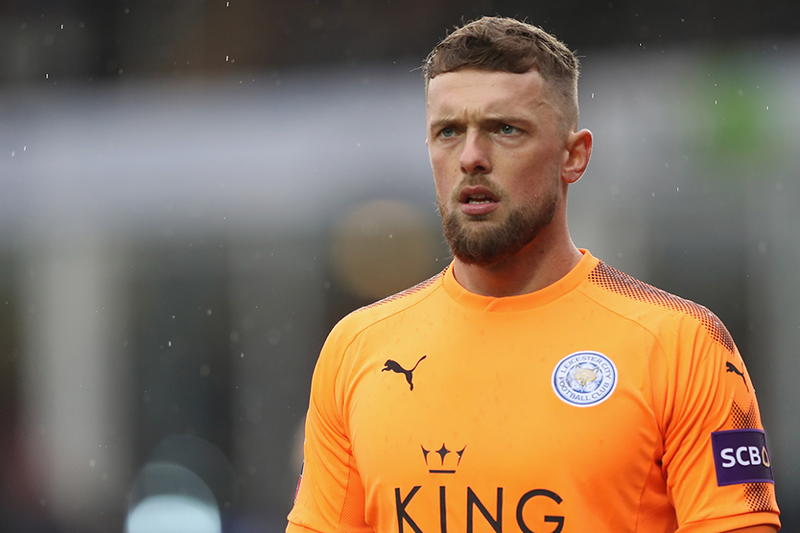 Huddersfield Town have announced the signing of Ben Hamer on a three-year deal. The goalkeeper will join the Terriers on a free transfer when his contract at Leicester City expires on 1 July. "Jonas Lossl had a fantastic first season at the club and this further competition will bring even more out of everyone, which is ideal for me and the team," head coach David Wagner told the club's official website. The 30-year-old is Huddersfield Town's first signing of the summer transfer window. He joins two days after Wagner and his coaching staff signed new three-year deals at John Smith's Stadium.